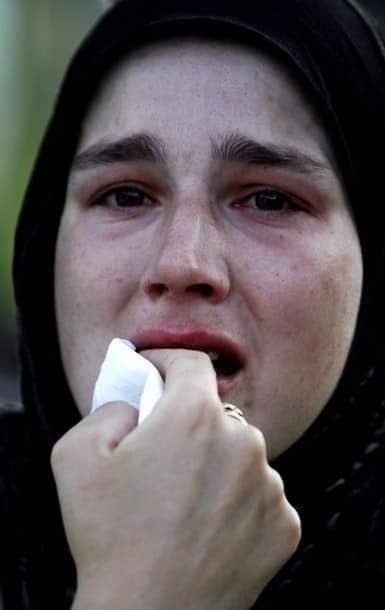 New Zealand Prime Minister Jacinda Ardern has confirmed that 49 people died and 20 others were seriously injured after gunmen opened fire at two mosques in the city of Christchurch during afternoon prayers on Friday, March 15. “Two explosive devices attached to suspect vehicles have now been found and they have been disarmed,” she added. The two mosques are located at Deans Avenue and Linford Avenue. 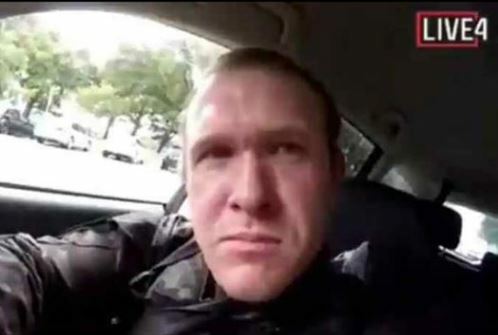 An Australian citizen, described by Australian Prime Minister Scott Morrison as a right-wing “terrorist”, is among the four. He livestreamed 17 minutes of his attack on Facebook. 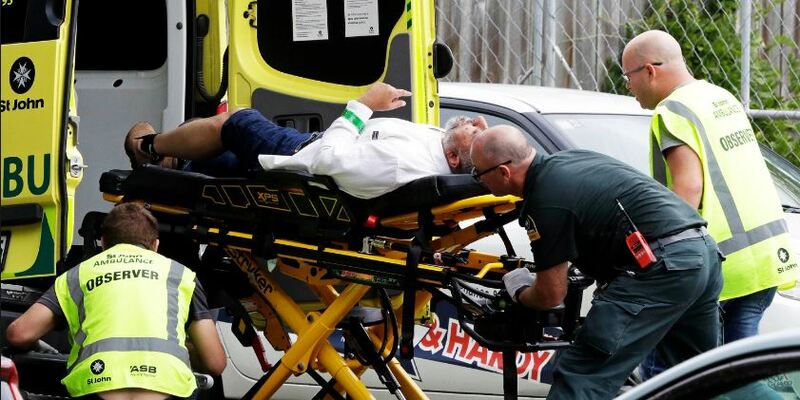 New Zealand’s police commissioner Mike Bush said that as many as 41 people died at one mosque, seven at another and one person died in hospital, describing the attack as a “very well-planned event”. 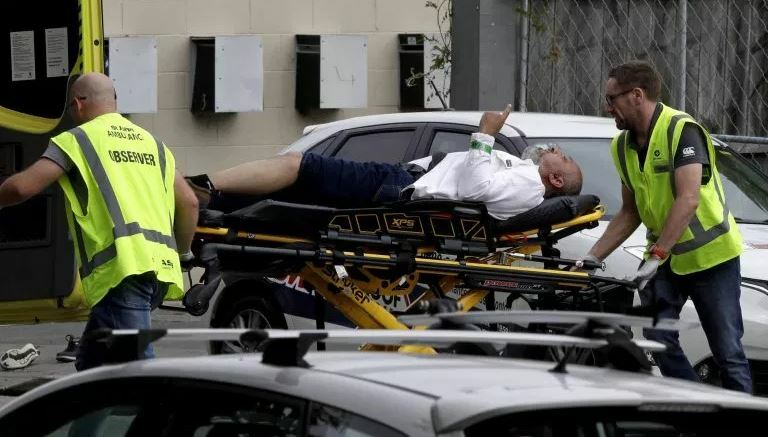 He had earlier warned worshippers not to visit mosques “anywhere in New Zealand”. Police also requested all mosques in the country to “shut their doors” and advised that “people refrain from visiting the premises until further notice”. The Masjid al Noor in Deans Avenue had been filled with worshippers - including members of the Bangladesh cricket team - at the time of the attack. One witness told reporters he was praying in the Deans Ave mosque when he heard shooting and saw his wife lying dead on the footpath outside when he fled. May Allah grant peace and patience to all those affected in this terrible tragedy. 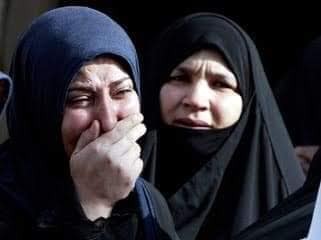 May He grant Jannatu Alfirdaws to our brothers and sisters killed in these attacks. Ameen.